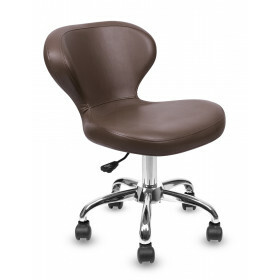 Classic Customer Chairs compliments any salon furniture design. 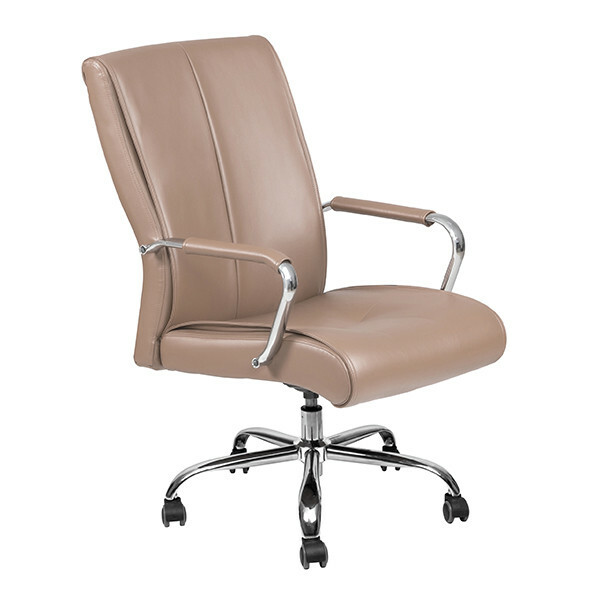 The Classic customer chair is covered with supple leather from the seat cushions to the chair's backing. The Classic customer chair is covered with supple leather from the seat cushions to the chair's backing. The armrests are made with an improved black plastic design so that it remains durable with long usage. Height: Low: 38 1/4" High: 41"